As I drove west today toward LAX, the tinted sun and the Bangles on Jack-FM made me really notice the brownish smog that hovers above the City of Angels. For all the great sights and activities of LA, it’s difficult to get past the smog. The optimists will say the smog enables great sunsets; while the other 90% of us will ask for an air filter. I wrapped up my stint at VMworld 2006 today, with some healthy interactions with partners, bloggers and reporters. There were a range of topics discussed; but the meaty ones focused on VDI, appliances, virtualization formats and the MS/Novell agreement. Like last year’s VMworld, we (Microsoft attendees) still got a few raised eyebrows about the booth presense and gold sponsorship at VMworld. But the thinking is pretty simple: most VMware customers are virtualizing Windows Server images. So people walking the halls of VMworld are likely to be Microsoft customers, too. Appliances: is it just another screwdriver in the toolbelt, or is it the future of software distribution? The answer appears to be YES. Diane Greene discussed the topic, and NetworkWorld’s coverage of our VHD Test Drive Program. So far, we’ve seen nearly 4,000 downloads of the four VHD images posted to MS.com, and the DVDs we’re distributing at VMworld are flying out of the booth. But in a world where IT managers use both open source and proprietary software, how can these appliances become more than just eval tools? Licensing, support and interop are all issues to solve. There’s the rub, based on what people told me. MS/Novell agreement: Based on what I seen, heard and read, and feedback from people outside Redmond, this is a deep, multi-faceted arrangement. It’s clear from the industry reaction and moves that there’s some meaty substance. Novell’s 8K filing supports that claim. It’ll be interesting to see the role, if any, that XenSource plays here. It’s become clear that part of the MS/Novell arrangement is to enable bi-directional (and optimized) guest VM support – virtualized Windows running on Novell SLES, and virtualized SLES running on Windows. 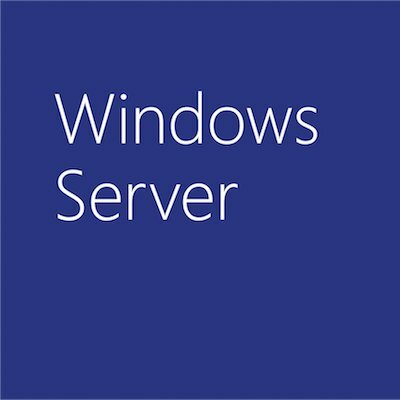 And for those Windows Server customers that want to add Linux to their IT shop, this agreement also means that Microsoft recommends SLES from Novell. I’m sure there’s much, much more to come here. Overall, VMworld 2006 was a good show to attend. And it didn’t hurt that the convention center is next to the Staples Center, so I got to catch a Lakers game.